Two siblings, Barbra and Johnny, are in rural Pennsylvania to visit their father's headstone. While at the cemetery, Barbra is assaulted by a very oddly behaving man, and Johnny dies attempting to protect her. 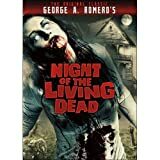 Fleeing the bizarre stranger, Barbra finds herself inside a farmhouse where she encounters Ben, another person making efforts to survive in the wake of the horrors occurring outside. They soon learn by means of a found radio that the truth about the violent, mindless people is even more horrific than they could have known. 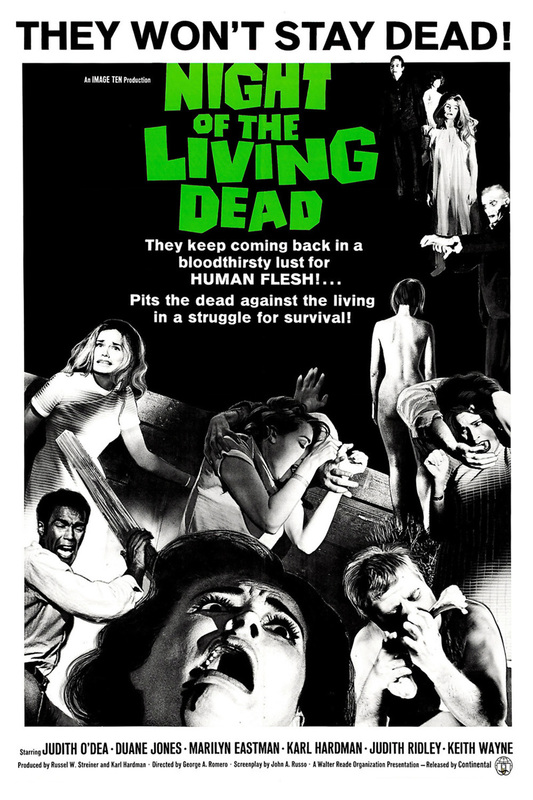 Barbra and Ben must try to cooperate with five other living people discovered in the farmhouse basement to somehow survive when the dead have arisen and are hungry for their flesh.